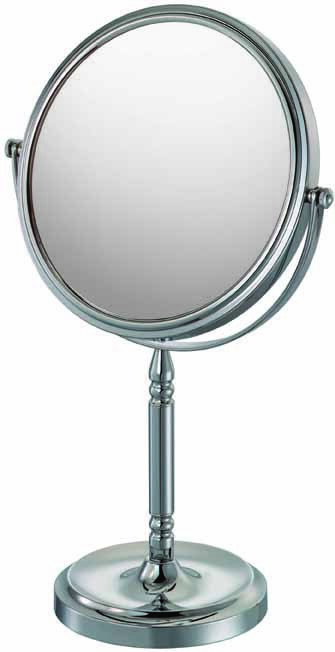 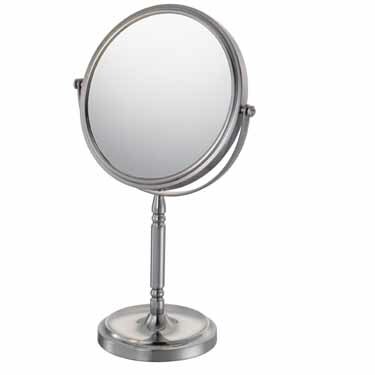 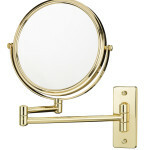 The Recessed Base Vanity Mirror’s regal look is a splendid touch for any room. 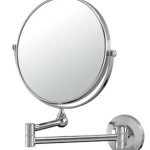 Features include 1x/10x magnification, 15.25” height, and a viewing diameter of 7”. 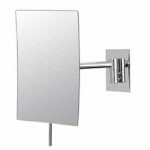 The base contains a recess just right for jewelry, and the simple yet elegant design is sure to compliment any vanity. 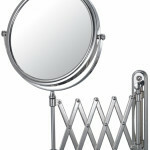 Available in chrome finish only.